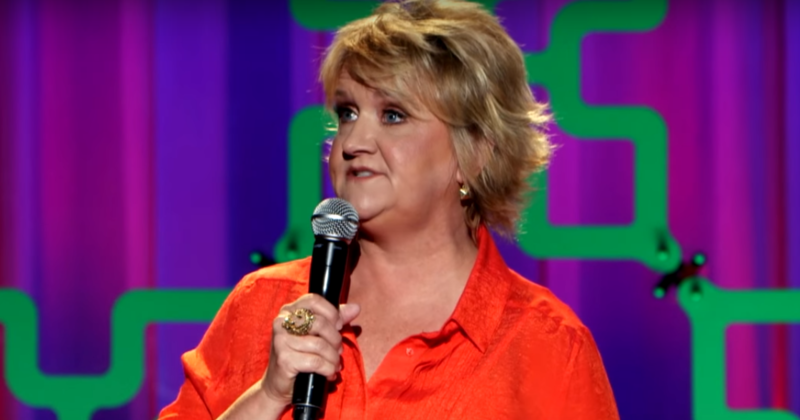 Christian comedian Chonda Pierce has responded to the controversy engulfing Kathy Griffin, after the latter took part in a publicity stunt involving the decapitated head of President Trump. Whilst Griffin has said that Trump "broke her" and ruined her career, Pierce says she only has herself to blame, according to CBN. "The consequence of what she's suffering is still a result of her behavior," she told Tony Perkins in an interview on Washington Watch. But she also believes that Griffin's downfall came earlier. "I think she started a downward spiral back in 2007," Pierce said, referring to when Griffin publicly cursed Jesus after winning an Emmy award. "In my neck of the woods that's a spiritual warfare. You're inviting such evilness into your life. That's a danger zone for me," Pierce said.